 The Fear Free Certification Program provides us with the tools, protocols and knowledge to reduce fear, anxiety and stress with your pet. The program involves each employee becoming individually certified and the hospital becoming certified by successfully meeting a lengthy list of standards. 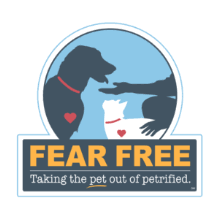 You too can join the Fear Free movement by signing up for Fear Free Happy Homes; a program designed pet owners like yourself with a wealth of resources to enhance your pets emotional and tips and tricks to provide your pet with in-home enrichment.